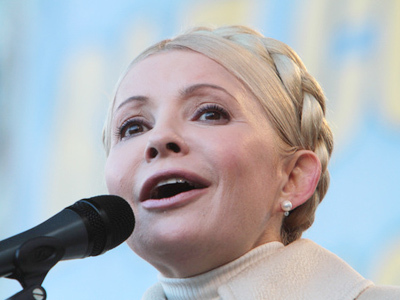 Opposition leader Yulia Timoshenko has discussed the current level of democracy in Ukraine with Lithuanian Foreign Minister Audronius Azubalis. ­The Ukrainian authorities’ recent moves to hamper the opposition’s activities are “unacceptable,” Azubalis said during his visit to Kiev. The government should not obstruct other parties’ activities, he added. Lithuania currently holds the chairmanship in the Organization for Security and Co-operation in Europe (OSCE). He personally and the OSCE and “could not stay indifferent” to the situation in Ukraine, the minister said. The Lithuanian minister, a journalist by profession, expressed hope that Ukraine will remain leader in the area of press freedom in the region. The country’s top officials, however, deny any intentions of curbing opposition. 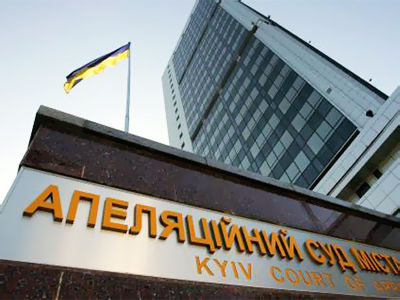 They also said criminal investigations had been initiated against the current government’s officials as well.